Getting your “beauty sleep” isn’t just a cute phrase or saying. It actually holds more validity than you think. Your skin is the largest organ in your body, and just like other parts, it needs rest in order to rejuvenate itself and stay vibrant. 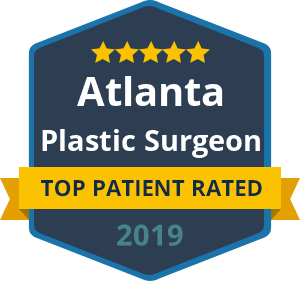 While there are many surgical and non-surgical treatments to address aging skin, making sure you get an adequate amount of sleep each can help you retain your youthful glow longer and even delay the need for cosmetic procedures. Regeneration: At night, your skin finally has a change to undergo a cellular turnover process, in which dead skin cells are replaced with fresh, healthy ones. It is important for your skin to do this in order to reverse the day’s environmental damage as well, such as sun exposure and other pollutants. This process can prevent clogged pores and acne. Relaxation: Sleep is undoubtedly a chance for your entire body to de-stress and relax, including your skin. With less cortisol (stress hormone) being released, your skin can recapture that youthful glow and tone. Cortisol contributes to thinning skin and discoloration. Re-plumping: This is an important one. During the last stages of your sleep, your skin increases its collagen production. Collagen is the key to youthful skin, as it is a natural protein that allows the skin to tighten and plump. Are you ready to boost your morning complexion? Start turning off the lights and going to bed at a smart hour so that you get more hours of sleep. Not only will your skin thank you, but your entire body will benefit. Remember that your skin actually loses moisture as you sleep; so make sure to apply a moisturizer or night cream before you hit the sack. 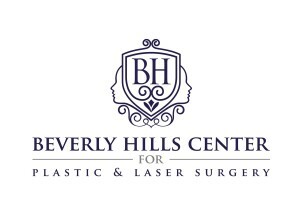 For more anti-aging skin care tips, please contact Beverly Hills Center for Facial Plastic Surgery. 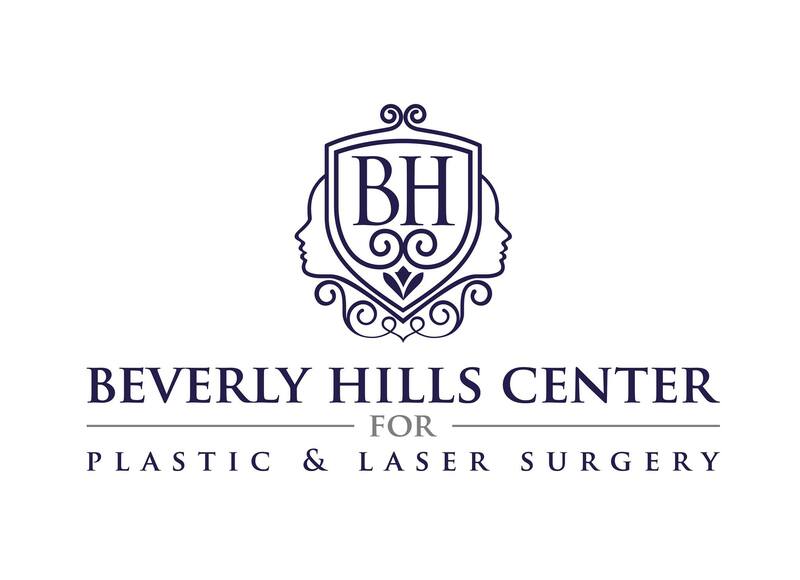 We offer a full menu of options to help you rejuvenate and redefine your appearance.